CK Construction LLC has been serving South Jersey for almost 20 years. Over the years we have grown thanks to the numerous referrals we have received from our repeat customers. Every job is supervised by the owner. We take pride in the quality and craftsmanship we put into our work. Our work ranges from basic to custom projects. We have been helping our customers achieve the look they have always wanted in their home. We strive to be the best at what we offer. We provide service to commercial and residential customers. 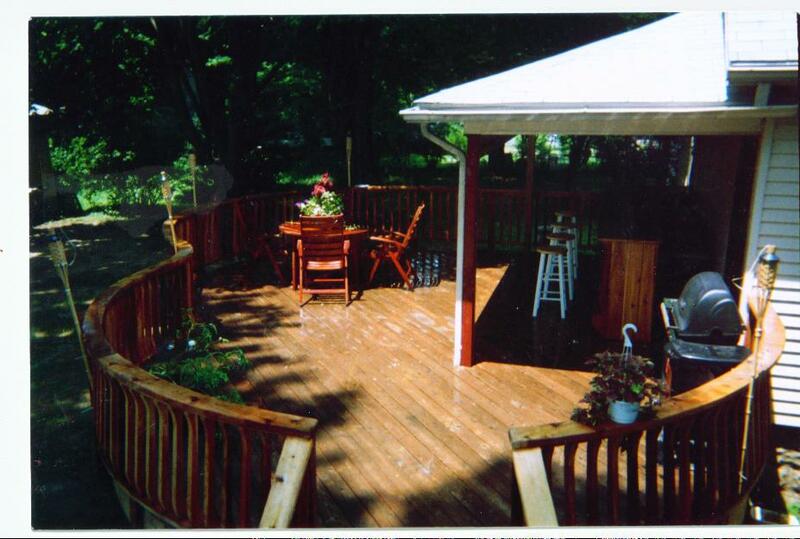 CK Construction LLC is a fully insured building sub contractor located in Audubon, South New Jersey.